I have no surgical training. I started nursing school once, but quit after finishing my anatomy and physiology exams. But as I spend large portions of my work week in ORs, I’m sometimes called upon to assist the nurses when things get a bit too hectic. A few weeks back they did. This autumn I had the privilege of documenting several operations for head and neck cancer. 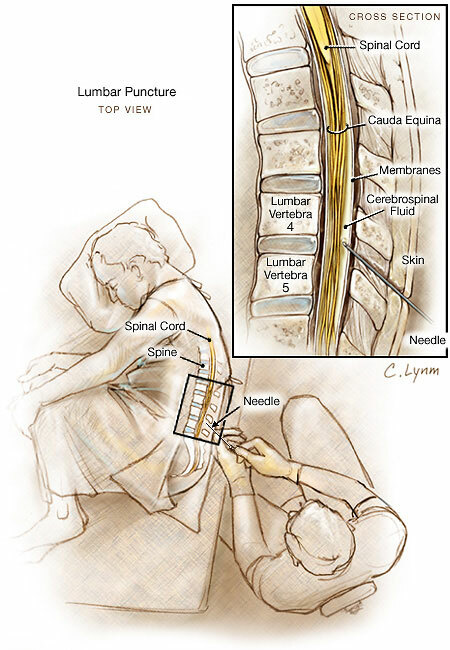 Some of the most fascinating operations involved the use of an autograft to replace the resected cancerous structures. One of these operations was performed on a patient with cancer of the gingiva (gums). The tumor had infiltrated the mandibular bone and the surgeons had decided to remove the tumor and a part of the mandible. In order to make a functional jaw, they were going to cut out a segment of the patient’s fibula (calf bone) and reconstruct the mandible. The resected segment of the mandible with a tooth. The missing teeth are replaced with a dental prosthesis. 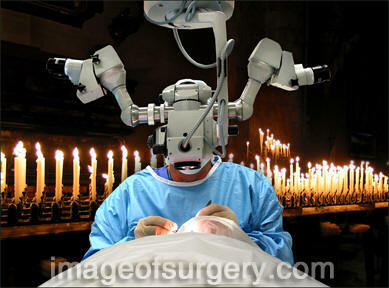 A camera solution often suggested to me by surgeons is the headlight camera. 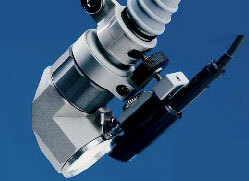 Headlights are used by surgeons when the OR’s surgical lights don’t supply enough working light. This is often the case when operating in narrow spaces, e.g. the pelvis minor and the oral cavity. According to ScienceDaily surgical objects are left inside about 1500 patients in the US every year, leading to pain, infections and other serious complications. This issue is something I’ve often thought about when I’m in an OR. It’s always fascinating to watch the surgical nurses maintaining the count of instruments, sponges and other stuff. Making sure everything is outside the patient before the wound is closed. The ScienceDaily article states that about two-thirds of the objects accidentally left inside people are surgical sponges. They’re used, amongst other things, to absorb blood and are hard to distinguish from tissue when they’re all red with blood. You are currently viewing the archives for December, 2007 at The Sterile Eye.